Most clients initially come to us for our Influencer Identification services. Before you reach out to your influencers you first need to ensure they’re the right people. This isn’t easy. If it was we wouldn’t have a business. We use a combination of offline, online and social techniques as part of our award-winning research methodology. 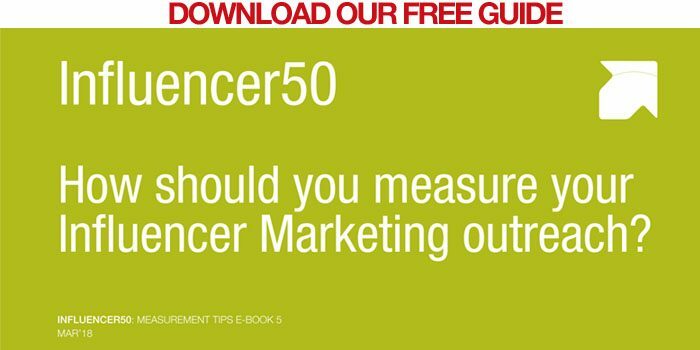 Every individual is reviewed according to eight separate criteria to finally assemble the 30, 50 or 100 most important individual influencers to your specific organization. All our ranking & scoring activity is carried out by experienced professionals dedicated to this one task. They understand how influence works. There is no off-the-shelf database of your top influencers – those most important to you may be all but irrelevant to another company. There’s no short cut. That’s why our Identification programs have to be custom. As a result of the care we take, we can guarantee we’ll identify those who are really influencing your prospects’ decision-makers. Some you’ll likely have heard of, most you wont. They wont just be the few obvious names – many may well be operating under the ‘industry radar’. And they wont necessarily be blogging or tweeting. They might have very little online footprint. Once you know who they are, you’ll have a significant competitive advantage. They may well open up complete new routes to market for you.